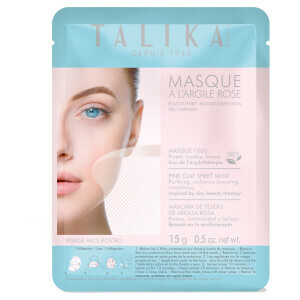 Talika is a beauty brand that is specialised in eyelash and eyebrow growth. 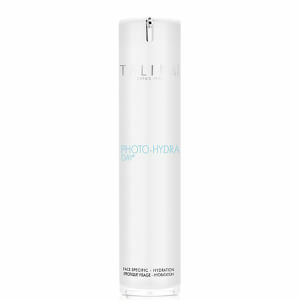 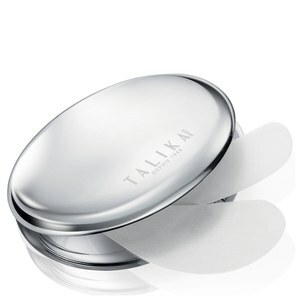 Talika has both skincare and cosmetics products for our eyes, the most delicate part on our face. 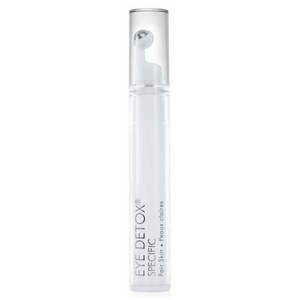 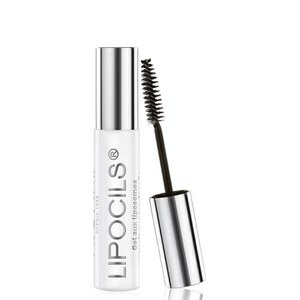 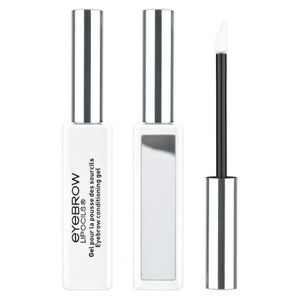 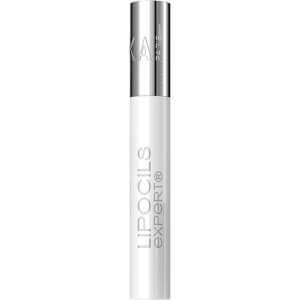 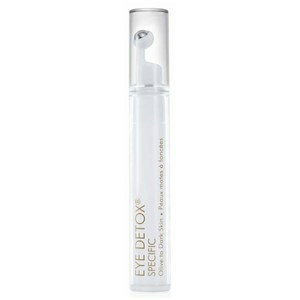 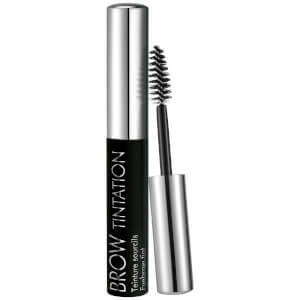 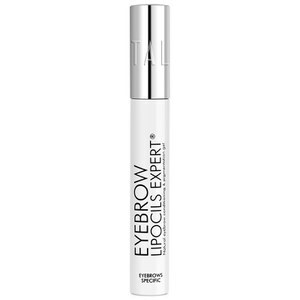 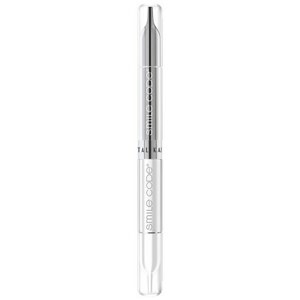 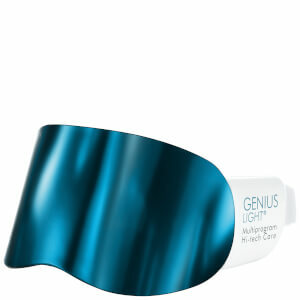 Products are designed to improve the look and health of your eyelashes and eyebrows. 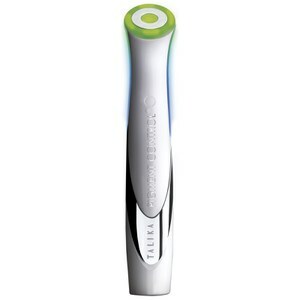 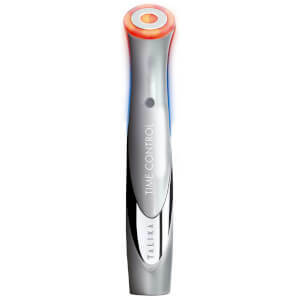 It also has a range of skincare products aiming to improve the overall well-being of the skin.